Disney's Christopher Robin Giveaway! - CLOSED - ReDVDit! 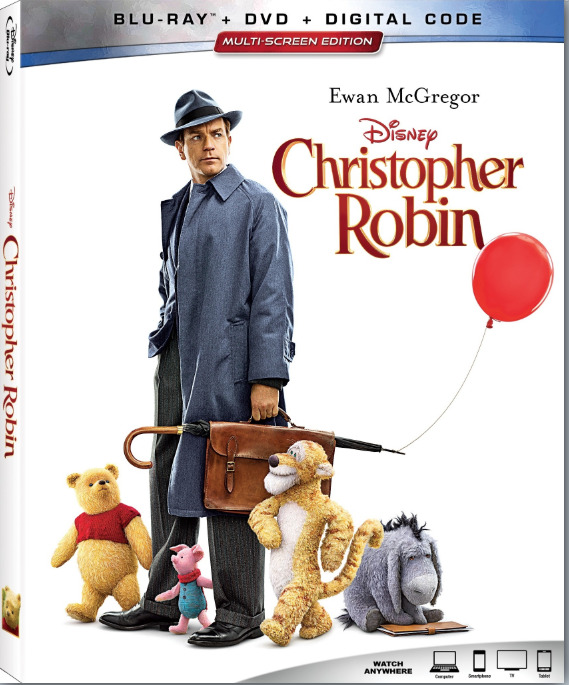 We’ve partnered with the folks over at Disney to host a giveaway of a Blu-ray copy of the upcoming release of Christopher Robin. Christopher Robin is a 2018 American fantasy comedy-drama film that was directed by Marc Forster and written by Alex Ross Perry, Tom McCarthy, and Allison Schroeder, from a story authored by Greg Brooker and Mark Steven Johnson. The film is inspired by A. A. Milne and E. H. Shephard’s Book Winnie-the-Pooh and is a live-action/CGI adaptation of the Disney franchise. The film stars Ewan McGregor as the titular character alongside Hayley Atwell, and the voices of Jim Cummings, Brad Garrett, Nick Mohammed, Peter Capaldi, Sophie Okonedo, Sarah Sheen, and Toby Jones. 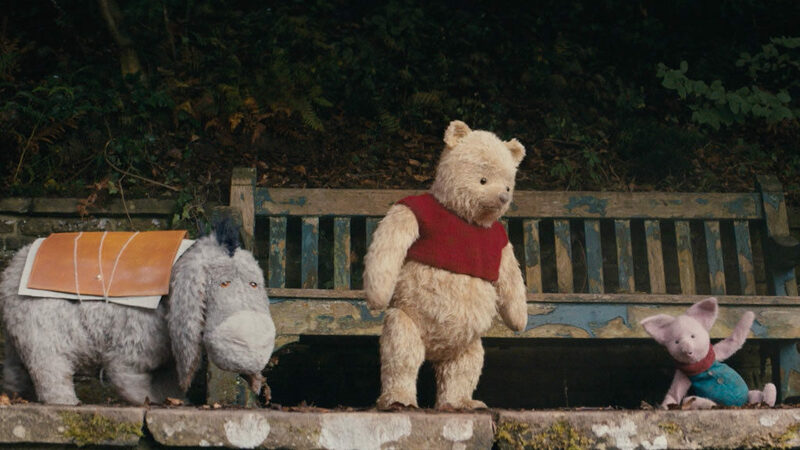 The story follows an adult Christopher Robin as he has lost his sense of imagination, only to be reunited with his old stuffed bear friend, Winnie-the-Pooh. To enter into the giveaway, simply fill out this form to be considered. US residents only. A winner will be selected on Tuesday, November 6. Disney’s “A Wrinkle In Time” Giveaway!